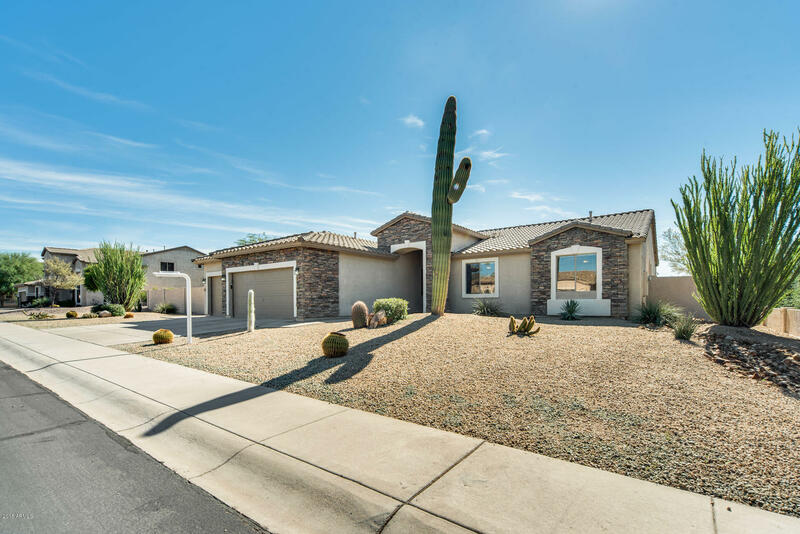 All ESTATES AT DESERT SHADOWS homes currently listed for sale in Mesa as of 04/23/2019 are shown below. You can change the search criteria at any time by pressing the 'Change Search' button below. "PLEASE NO SHOWINGS until April 24. 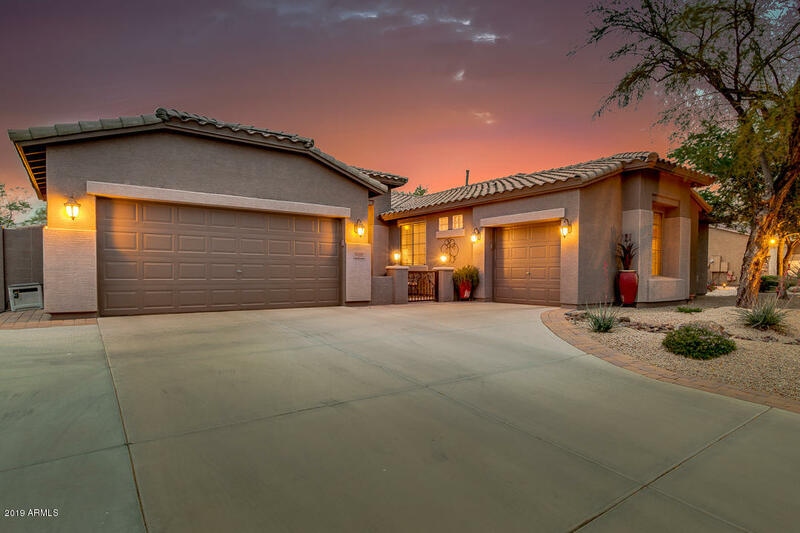 Beautifully landscaped .42 acre lot! Double island kitchen, walk-in pantry, Stainless appliances, newer Kitchen Aid DW. Light and plumbing fixtures have been updated. Berber carpet in bedrooms and LR, large tile through the balance of the home. Master bathroom recent major update with huge shower, hidden niches, new granite countertops. Self cleaning Pebble tech pool with grotto waterfall, planter areas. Landscape renovation in 2012. Remote control for pool"